For the 20 years since the introduction of the Prius, Toyota has enjoyed the first-mover advantage in hybrid cars, and leveraged those green credentials to boost public perception of its brand as a whole. But Toyota has yet to mass-market a battery-electric vehicle in the U.S., as Nissan has done with the Leaf. Toyota executives have consistently said hydrogen, not plugging in, is the best technology for zero-emission vehicles. However unwillingly, Toyota is now modifying its strategy—and one of the world's largest battery manufacturers seems well placed to take advantage of it. 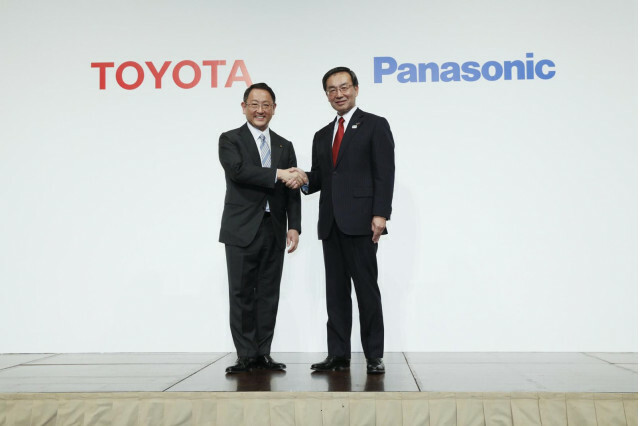 At a joint press conference on Wednesday, Toyota and Panasonic announced a feasibility study on a prismatic battery partnership for automotive applications. Unlike cylindrical-cell batteries, which introduce packaging problems with wasted space between cells, prismatic cells can be manufactured in a wide range of cubic shapes to maximize available volume. A press release announcing the partnership stated the move "is intended to address growing demand and expectations for electrified vehicles." 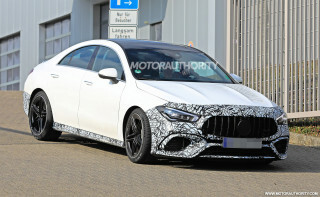 The release also hinted Toyota may not be the only auto-manufacturing beneficiary of the two companies' collaboration. The venture has a stated goal of developing "the best automotive prismatic battery" would contribute to "the popularization of Toyota's and other automakers' electrified vehicles." The partnership is the latest in a series of moves by Toyota suggesting the company is taking electric cars more seriously. Last year, Toyota was rumored to be planning the launch of a full-electric vehicle by 2020, likely a small SUV that would debut during the 2020 Tokyo Olympics. Since then, more evidence has come to light supporting the rumor. Still, Toyota's willingness to build an EV has more to do with China's emphasis on electric cars than any philosophical sea change within the company itself. 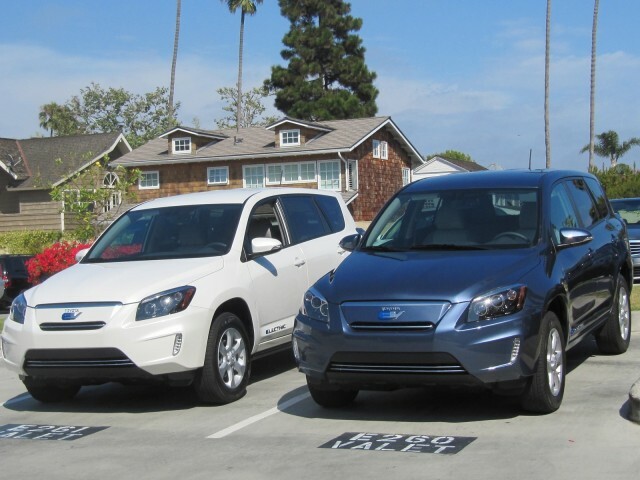 Earlier this year, Toyota announced it had sold over 10 million hybrid-electric vehicles since the Prius was introduced in 1997. 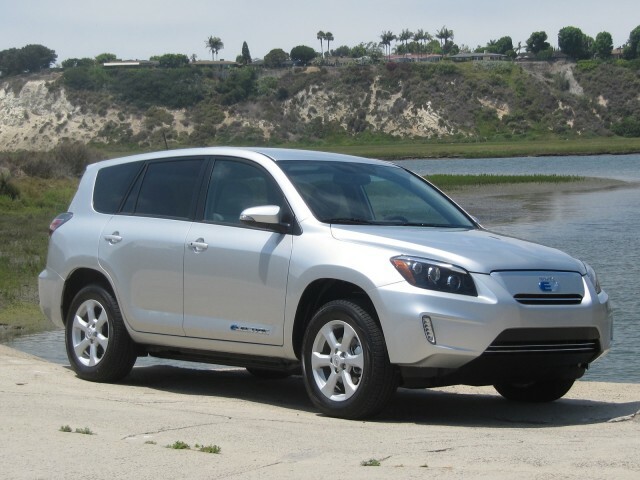 The 2012 Toyota RAV4 EV, the last all-electric vehicle sold in the U.S. by the huge Japanese maker, was only available in California. Production of the second-generation model ended in September 2014 and was limited to 2,600 units—and Tesla, not Toyota, developed and produced its drivetrain.